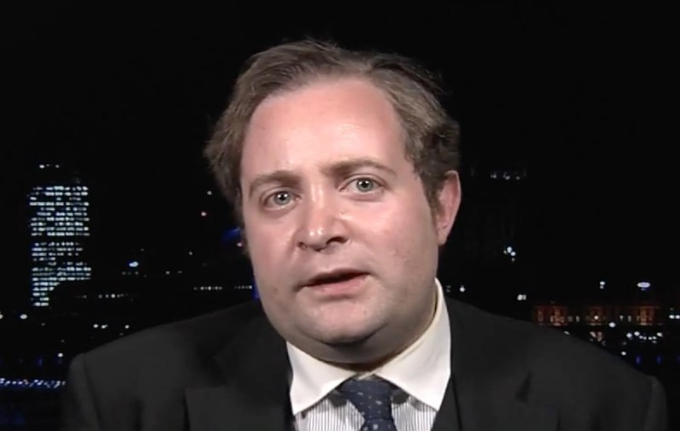 Geo – Political expert and “Eurasia Future” Director, Adam Garrie cites distinct prejudice from among corporate western media outlets against Philippines’ President Rodrigo Duterte following the recent indictment of the Department of Justice (DOJ) with Jakarta – based, online news agency Rappler over tax evasion case filed by the Bureau of Internal Revenue (BIR). Although Malacañang maintained that the President was never involved, whatsoever with the DOJ’s decision, including the revocation of the agency’s permit to operate by the Securities and Exchange Commission (SEC), liberal western corporate media outlets dominated their headlines with their predictable accusations of “DUTERTE IS DESTROYING PRESS FREEDOM”, from the words of Garrie himself. 3. Providing FREE TUITIONS for students enrolled at state – ran Universities. 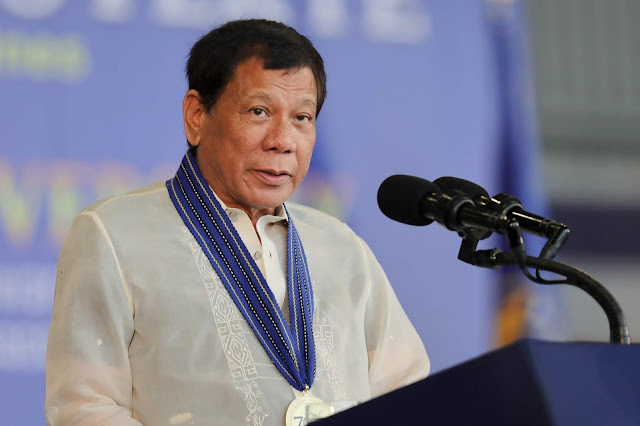 –President Duterte has not authored, signed or ordered any new laws curtailing the freedom of speech or the freedom of the press. 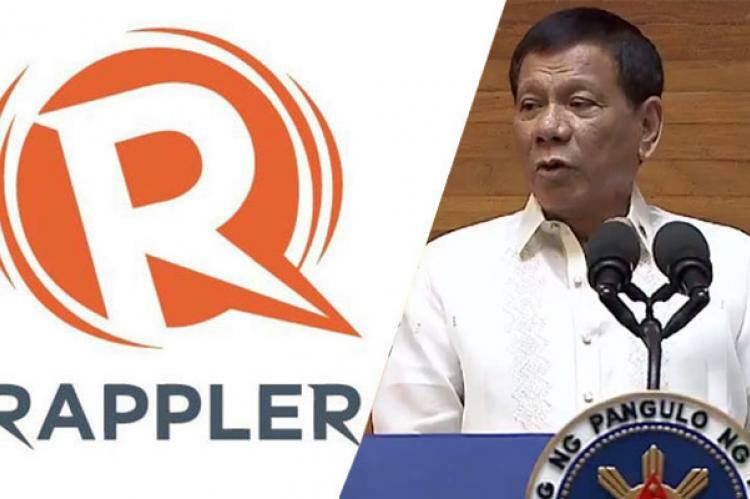 –The Philippines does have laws against foreign control of domestic media outlets which is another issue wherein Rappler was accused of being on the wrong side of the law – a law which incidentally long predates Duterte’s Presidency.